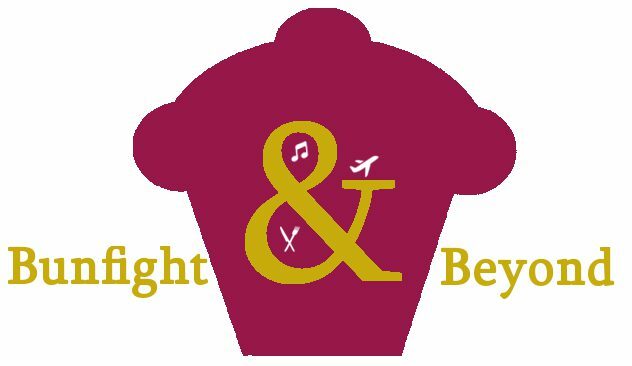 So you know sometimes you’re just hankering after something but you can’t quite decide what it is? For days I have been craving something light and savoury but also meaty. 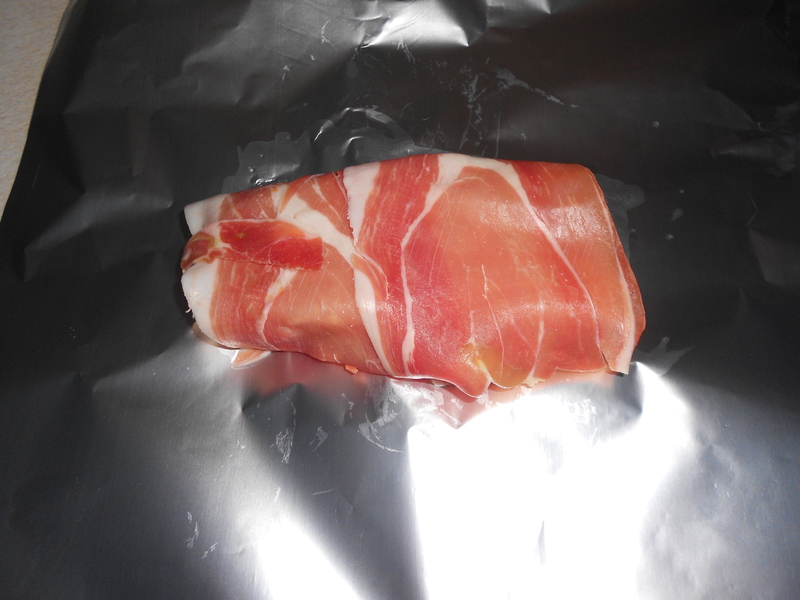 Then somebody (I forget who) mentioned that they like cod wrapped in parma ham and I immediately started wanting it. I adapted the recipe to my own tastes and this is what I came up with. As we are fast approaching Summer, hopefully the weather will be dry enough for a few barbeques. This recipe would be perfect if burgers and hotdogs aren’t your cup of tea (or even if they are and you’re feeling fancy). 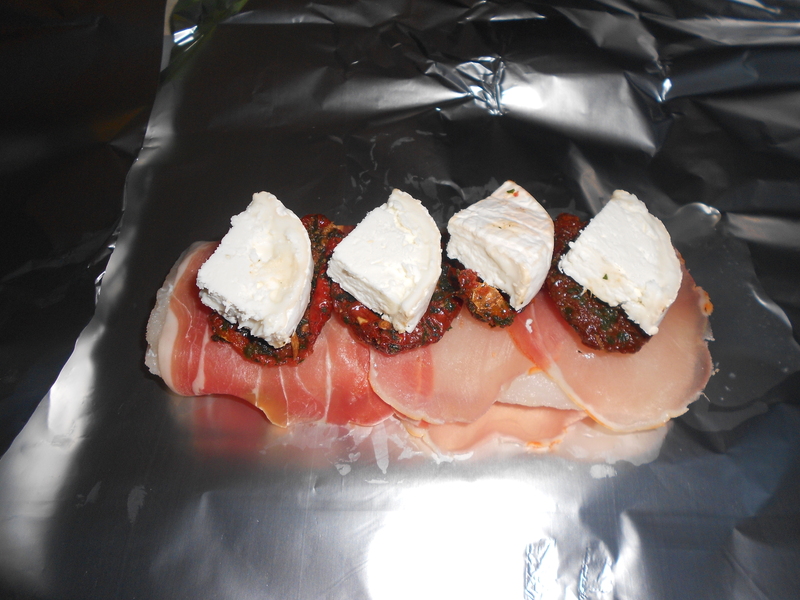 Although this recipe is not incredibly low in fat (due to the sun dried tomato oil, the cheese and the cured meat) but it is very high in protein, so its good if you’re trying to lower the carbs you consume. It’s also pretty filling and really tasty, so if you are doing a carb cut (like J sometimes does for his cycling endeavors) or calorie counting, you shouldn’t feel like you’re missing out. Preheat the oven to 180°C. Place your fish on the foil. 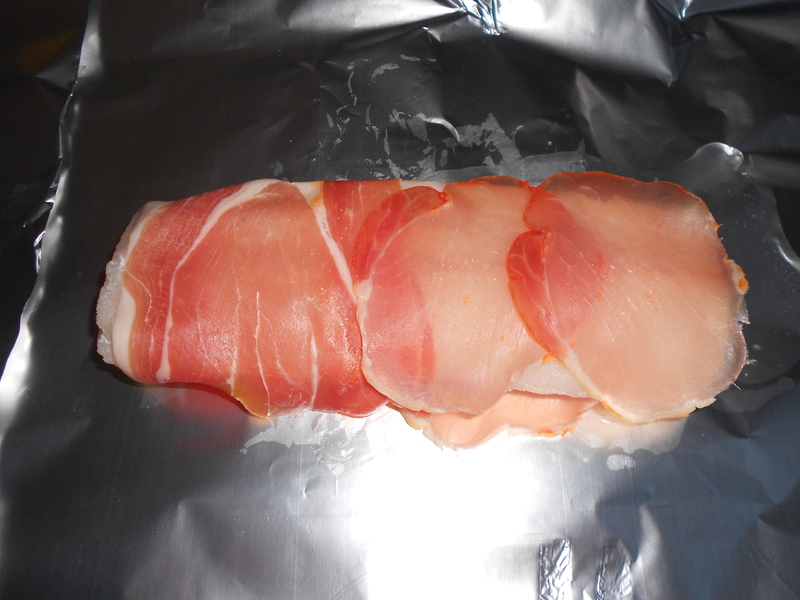 Wrap the prosciutto around the fish. It doesn’t have to look beautifully neat, just make sure the fish is pretty covered. 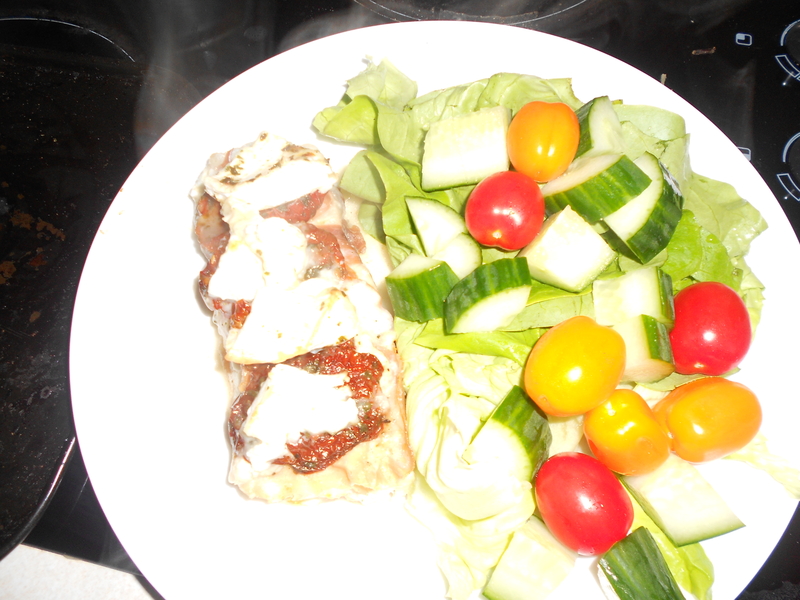 Top the fish with the sun dried tomato and goats cheese. This looks far too neat to be my cooking! 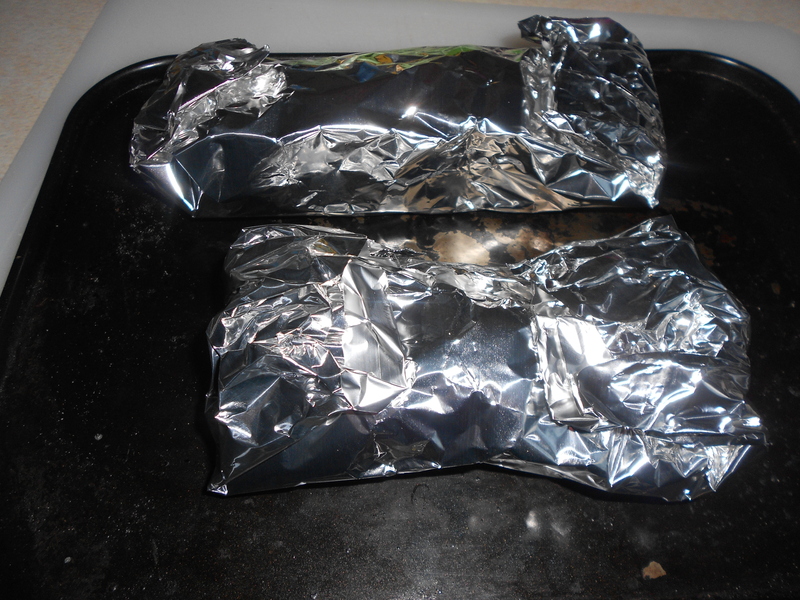 Wrap the whole thing with the foil. Make sure that there are noticeable gaps in the foil or any liquid will spill out making a mess and drying your fish out. Place the fish on a baking tray. 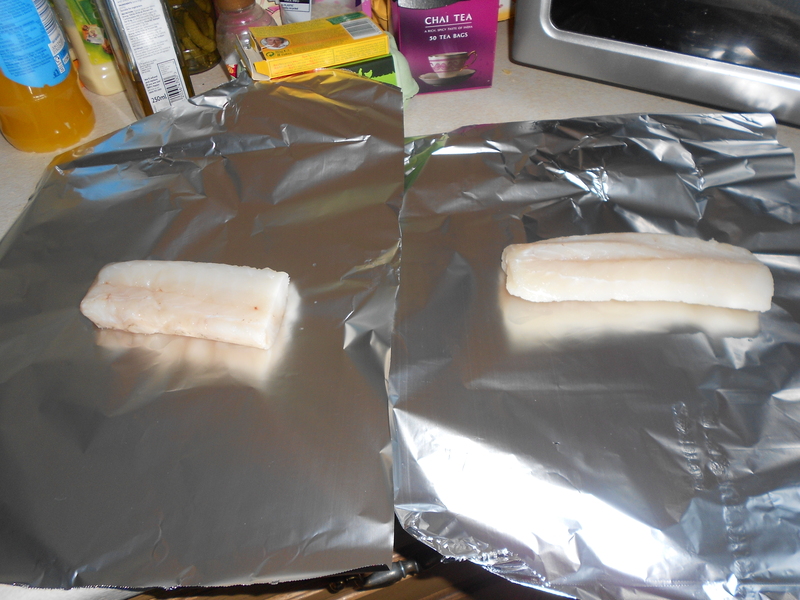 Bake for 20-25 minutes depending on the size of your fish (maybe even less time if it’s a small piece of fish). The juice is not particularly beautiful but tastes amazing! I know this is a particularly huge salad, but I like colour! I hope you enjoyed this recipe as much as I did. You didn’t hold back on the goats cheese. Something tells me we’d get along. Definitely! I love cheese more than a normal amount I think. That looks amazing! 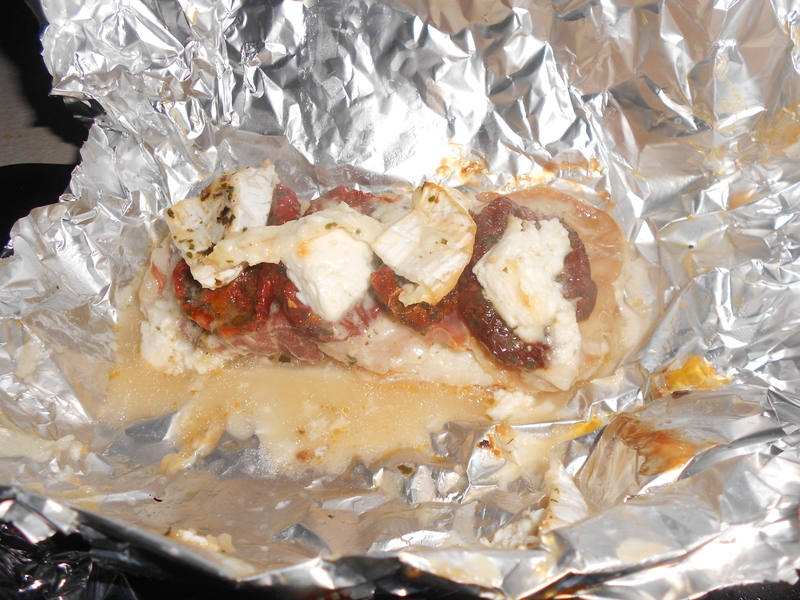 Goats cheese and sun dried tomatoes are a total match made in heaven haha.